Providing commuting rail services along the San Francisco peninsula, the Caltrain offers riders the ability to travel quickly, safely, and conveniently through the South Bay to San Jose and Gilroy. Divided in 6 zones, the Caltrain makes roughly 36 stops. Stations often are equipped with ticket machines as well as vehicle parking and bicycle access. Residents of San Francisco utilize the CalTrain as a necessity to get to and from work or recreation. 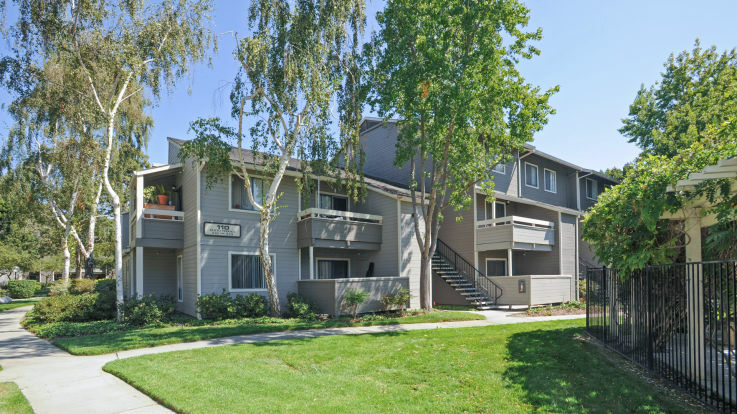 As part of Equity’s philosophy of providing a home where residents can work, play, and live, you’ll find that many of our available apartments are located near a Caltrain station. Thus making it even easier than ever for residents to explore and enjoy the city. That’s if you even want to leave the community at all! 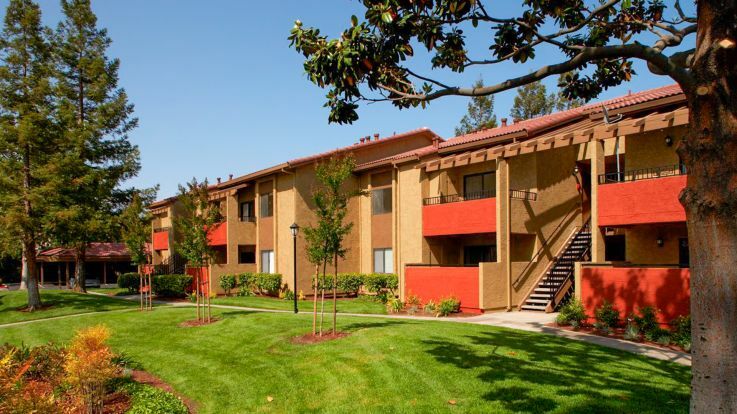 Browse through our portfolio and you’ll find that our communities offer world class amenities at the unit and community level. These can include: private patios, walk-in closets, swimming pools, and hot tubs. We’re confident that, with Equity, you’ll find the perfect place to call home and enjoy all that San Francisco has to offer. 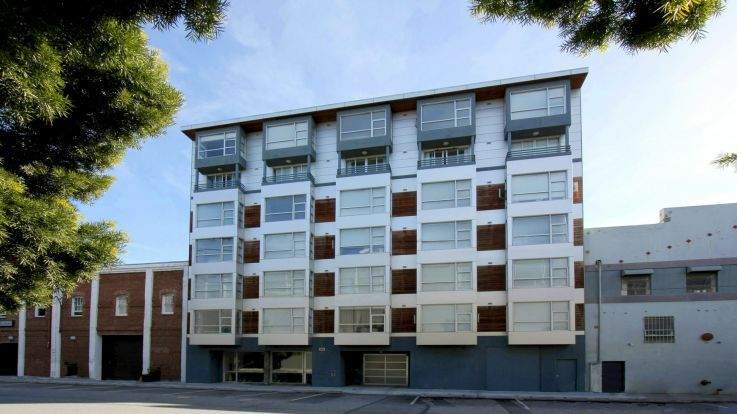 Learn more about all of our San Francisco Bay apartments. 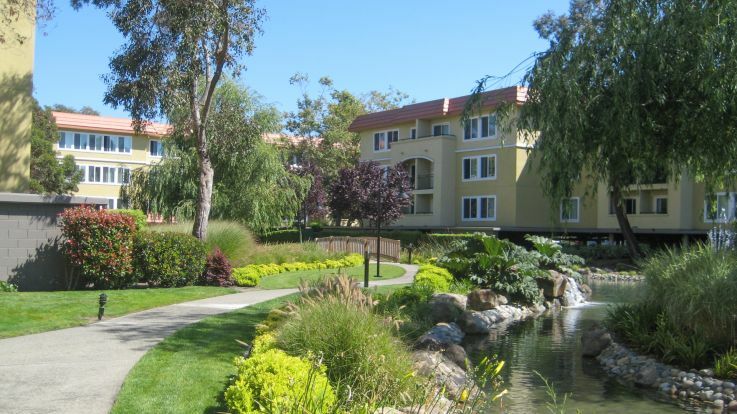 Equity has apartment communities in locations all over the San Francisco Bay area. We're committed to finding you a home that suits your needs. 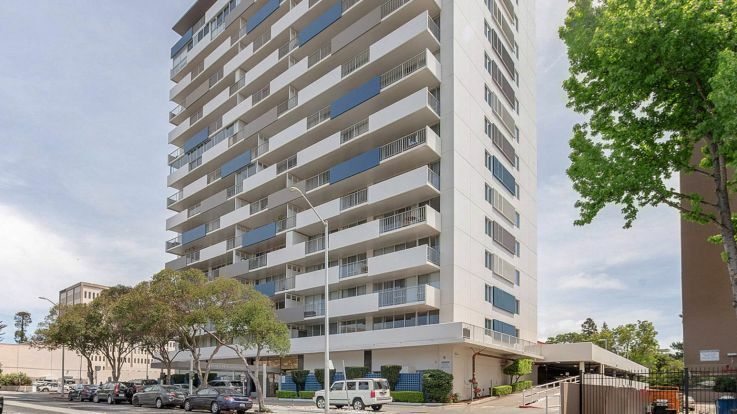 Whether you are looking for a micro-unit studio or a large 3 bedroom penthouse, we can help you find your perfect home. 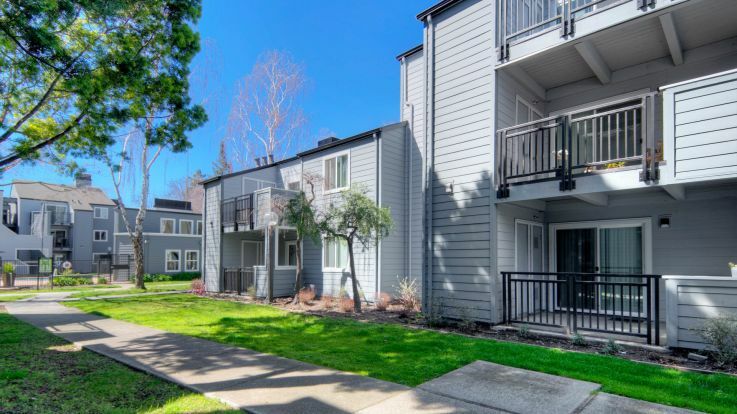 Take a look at the map above to see what we have to offer or browse through all of our San Francisco Bay apartment communities.